Our Southern Style: Still Christmas Shopping? Don't Forget The Tire Twister From Little Tikes! Still Christmas Shopping? 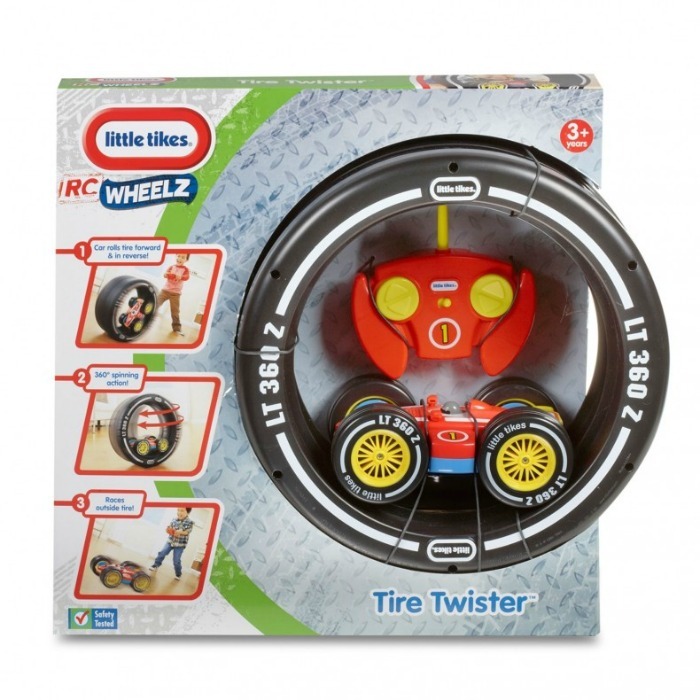 Don't Forget The Tire Twister From Little Tikes! Disclosure: I received the item above at no cost to facilitate this feature. There's no denying it - I love Christmas! In our house we make it a habit not to run out and buy our kids things all year 'round or give it to "I want that's!" when we are at the store. But at Christmastime, nothing thrills my heart more than giving my kids special gifts and watching their eyes light up and hearing their excited screams of joy. 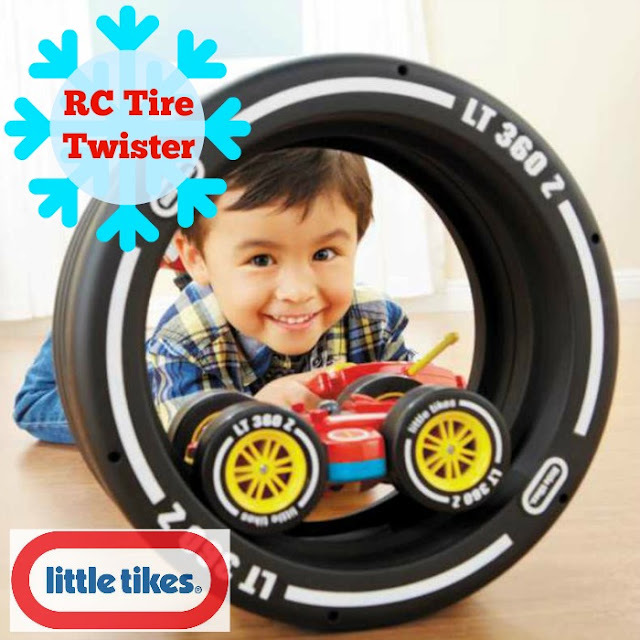 As my Christmas shopping comes to a close, I won't say that I don't still keep my eyes open for that one last perfect gift and this year, the RC Tire Twister from Little Tikes is the toy you won't want to miss! Check Out This Tire Twisting Action! 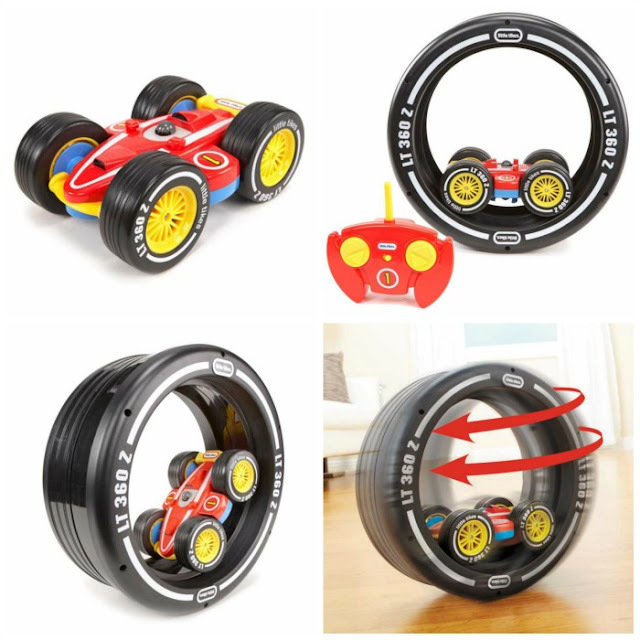 My youngest son Levi, age 3, is always full of non-stop action, which is why I can't wait for him to grab a hold of the Tire Twister controls and have some non-stop fun! I love that this toy allows him to have fun with the car in the tire or out and racing around the house. Because of the easy to use controls and a remote and fits perfectly into smaller hands, this toy will be perfect to introduce him to the world of toys in motion! **The Little Tikes Tire Twister is so popular that, as of the date of this post, it is currently sold online. Click on the link above to check for local retailers near you! With everything from baby toys to riding toys and even furniture, Little Tikes is every parent's one-stop-Christmas-shop this holidlay season! Click HERE to visit their website to make your final purchases for the little ones on your list this holiday season! Don't forget to follow Little Tikes on their social media channels so you never miss new products and promotions!